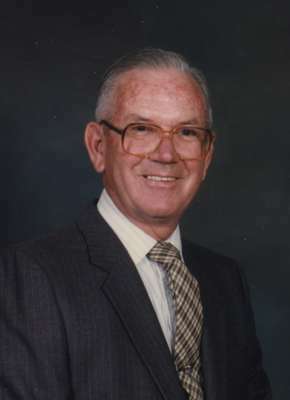 Walter Adamson (1914-2008) was our Clerk of Session for 31 years, the second-longest serving clerk in our church history. He was 14 years old when his parents bought Potter’s Folly from Knox and the family stayed in the house until 1945. 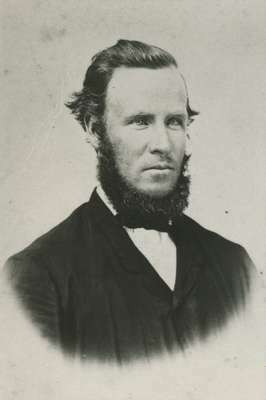 Walter went on to serve Knox as an elder for 58 years. He died June 5th, 2008 during our 175th Anniversary. Capt. Robert Wilson (1806-1888) – was a deeply religious Presbyterian elder who brought across the lake from Buffalo on his ship stowaway black slaves who were fleeing the United States on ‘the Underground Railway.’ For many years on Emancipation Day a number of those rescued slaves would show up at his home to celebrate and give thanks. Known as ’Captain Robert’, he was the master of the second schooner to be built in Oakville and later brought home from Tonawanda, New York, the first coal oil lamp to be used in Oakville. Rev. 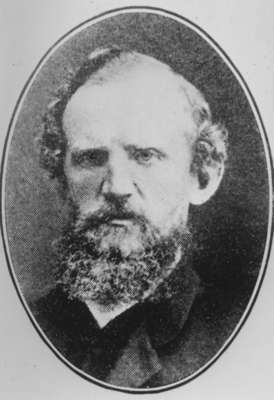 James Nisbet (1823-1874), the minister at the time our first church on William Street was built in 1850, left to establish a mission in Saskatchewan that eventually became the city of Prince Albert. Over the next century and three quarters many members of our congregation would play a pivotal part in the history of Oakville. 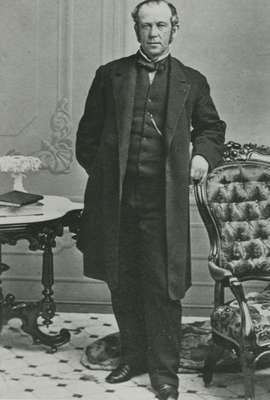 Robert K. Chisholm (1819-1899), one of the founder's sons, became an elder at Knox, a prominent local politician and built the customs house that is now part of historic Erchless Estate.